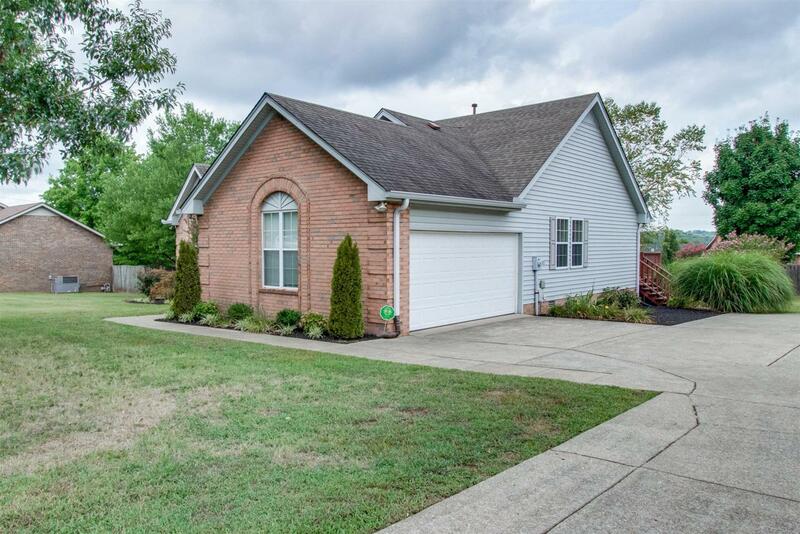 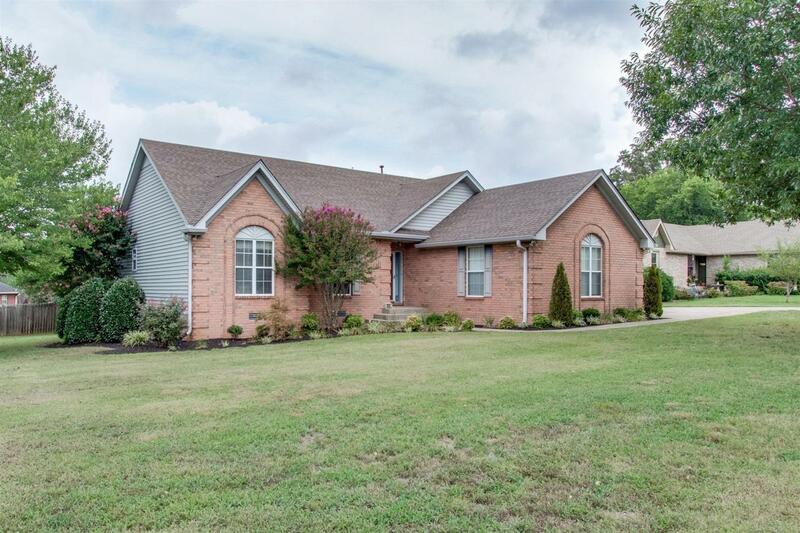 Lovely one-level home is move-in-ready w/plenty of curb appeal! 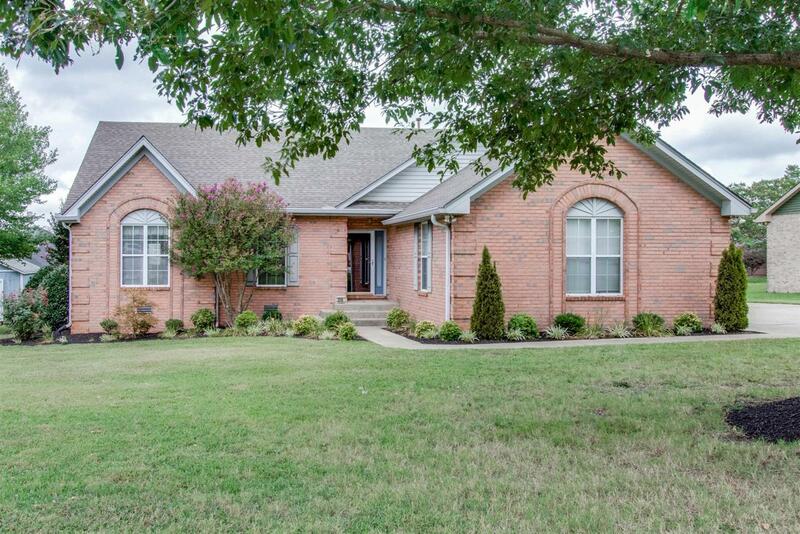 Featuring lots of natural light & hardwoods, soaring ceilings & gas fireplace in Living Rm, large Kitchen, Master w/trey ceilings & granite dbl vanity/custom tile shower, plus a large deck, nice yard, and storage shed stays! 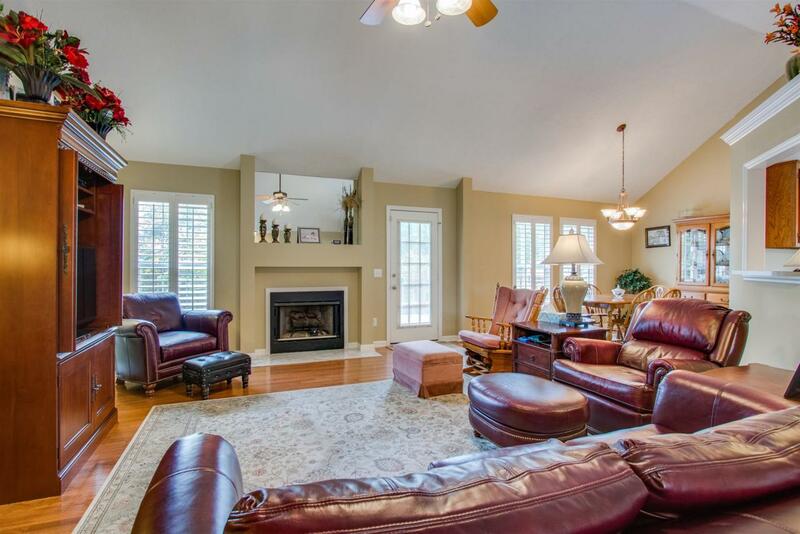 Sellers request conventional loan buyers or cash buyers.